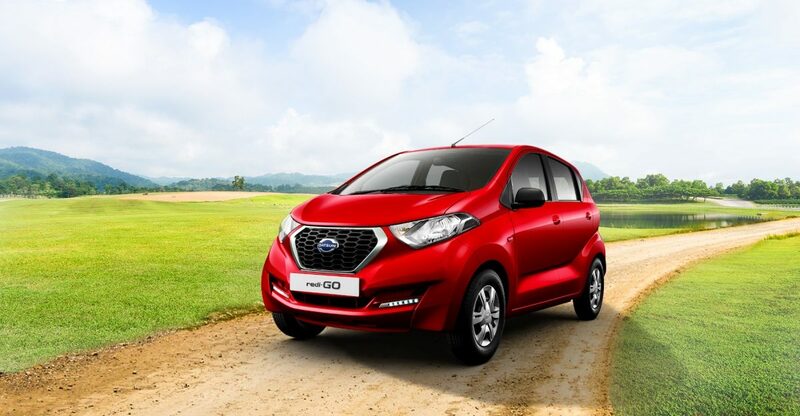 The Datsun redi-GO comes with a high torque, high performance engine with impressive fuel efficiency which makes the redi-GO the best-in-next class performer. The Datsun redi-GO comes with an Intelligent Spark Automated Technology engine, which automatically adjusts spark timing in response to fuel quality and power requirement. 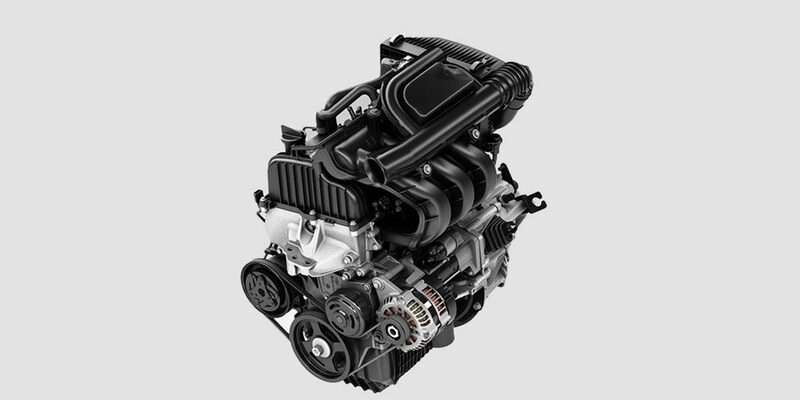 Made possible by the 700cc I-SAT engine technology. So that you are always in control of your drive. Feel the seamless steering control at low and high speeds and enjoy a confident drive.